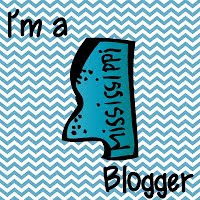 Techie Teacher Thoughts: Is it an idea or just a thought? 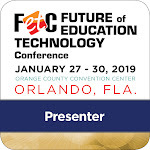 I saw this Tweet today from FETC and immediately had to retweet it. This was such a quick reaction, that I didn't really think about the short, but powerful Tweet until later. How many times do we get an idea, but we don't act on them? I know I do! Take today for example. After working with a teacher on getting her Mimio up and running, I wondered how many other teachers in the district had the same issue. How many teachers in the district had an interactive device, but didn't have it setup yet? What more can I do to help? 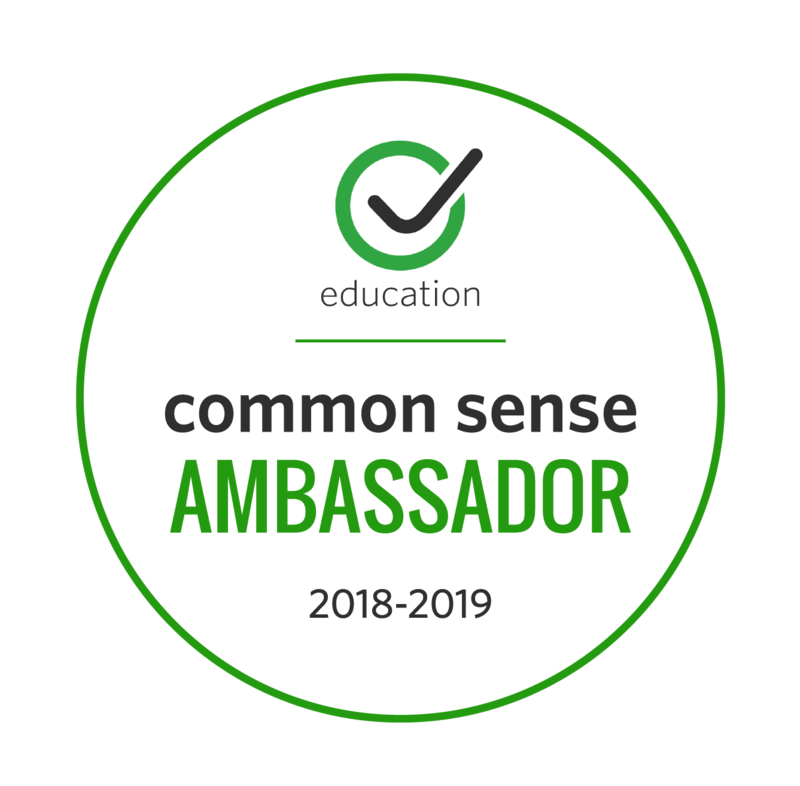 This self questioning led to my idea of offering 30-45 hands-on sessions after school hours for teachers who want to learn more. Even though this idea isn't something foreign to most people in my position, it had the potential to become a passing thought. It won't though, because of this one powerful Tweet. Educators need to share their ideas, their talents, their expertise with others. We need to stop closing the door and keeping to ourselves. We need to open the door and share our ideas as well as take the ideas of others. Easier said than done! 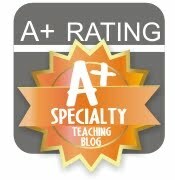 Educators for so long have kept their trade secrets to themselves in order to have the best test scores. 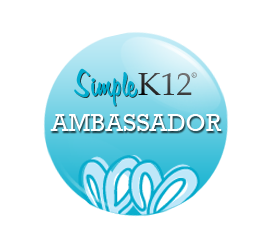 By sharing my knowledge of Mimio with other educators, I can help change one assignment from paper/pencil to interactive. 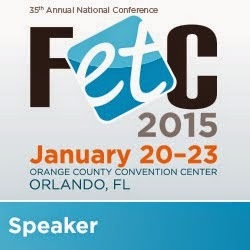 Although the Tweet from the FETC is short, it is powerful and should be shared! So.. what idea will you share today? What a wonderful reflection! I also RTed that post but you frame the thinking behind it so much better than I could have! 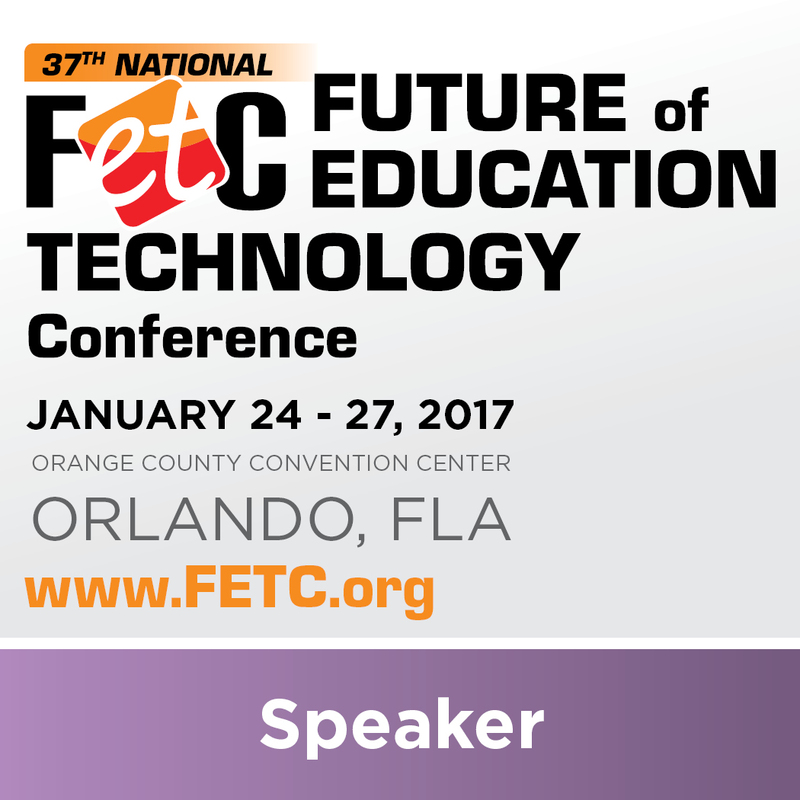 Are you going to FETC? Thank you! 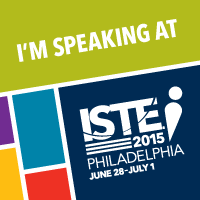 Yes, I am attending and presenting.